Thrillist said they are the best wings in Florida. 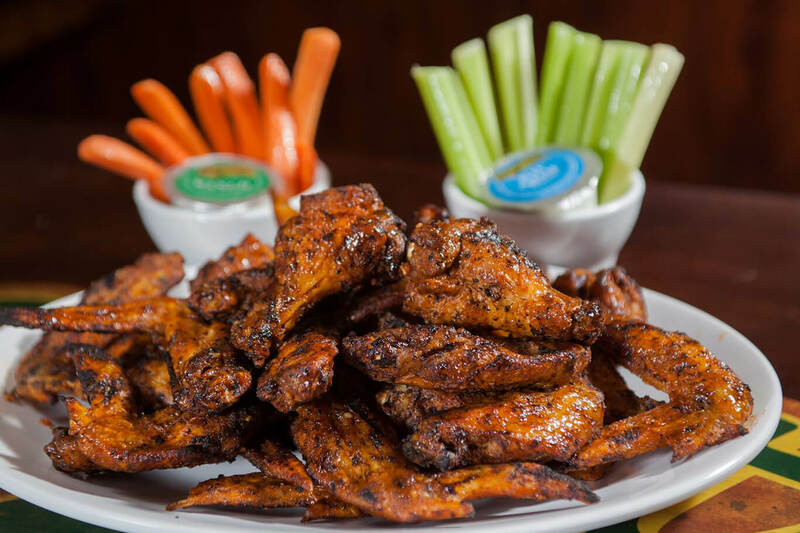 The Today Show said “Top 13 in the US.” We say the best wings EVER! kabookaboo is excited to welcome its newest (and possibly tastiest) client yet, Sports Grill. For the last 25 years, Sports Grill has been a South Florida staple, keeping hungry people happy in seven locations around town and now, we’re in the kitchen ready to serve up some great new ideas. Sports Grill has satisfied local appetites with reasonably priced cuisine, served in a relaxed and welcoming atmosphere for more than 25 years. Whether you’re an avid sports fan coming to cheer your favorite team or just stopping by to enjoy some old favorites, Sports Grill promises a delicious menu and friendly staff will provide you with a dining experience you won’t forget!